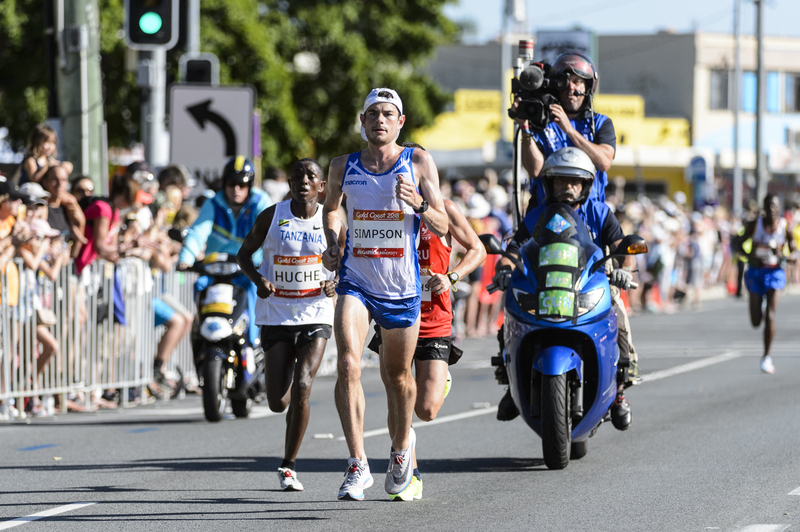 scottishathletics will ask for answers from Gold Coast 2018 organisers on issues arising from the men’s marathon. 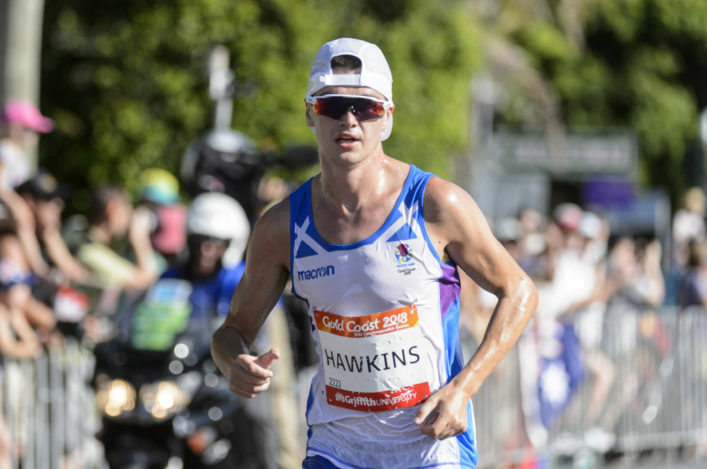 The final athletics event in Australia saw long-time race leader Callum Hawkins collapse with heat exhaustion some 2K from the finish line. Callum’s Team Scotland team-mate, Robbie Simpson, duly came through for a superb bronze medal as Gold Coaster Michael Shelley successfully defended the title he won at Glasgow 2014. 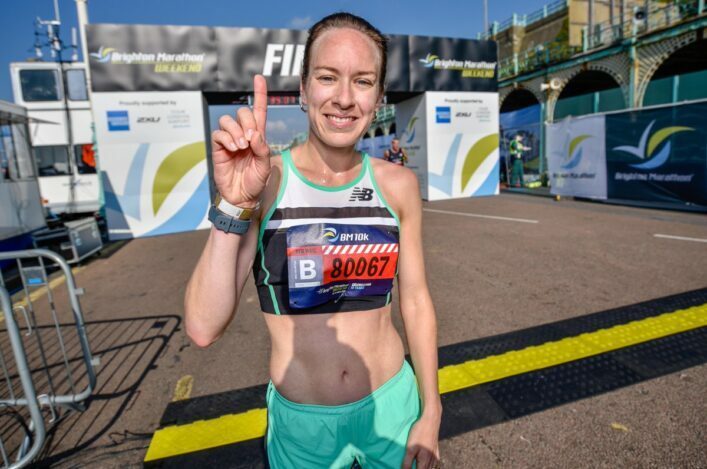 But with seven of the 24-strong field failing to finish the Commonwealth Games marathon – and six of those believed to have been admitted to hospital while the race was still underway – there are serious concerns. Now scottishathletics, in partnership with Commonwealth Games Scotland, will make an official request for response from the Gold Coast 2018 local organising committee. Chief executive Mark Munro is determined to pursue the issue using the formal auspices of CGS so that lessons can be learned for those involved. It is hoped that scottishathletics may be able to make public any response received, if appropriate and agreed accordingly. CLUB SCENE . . . 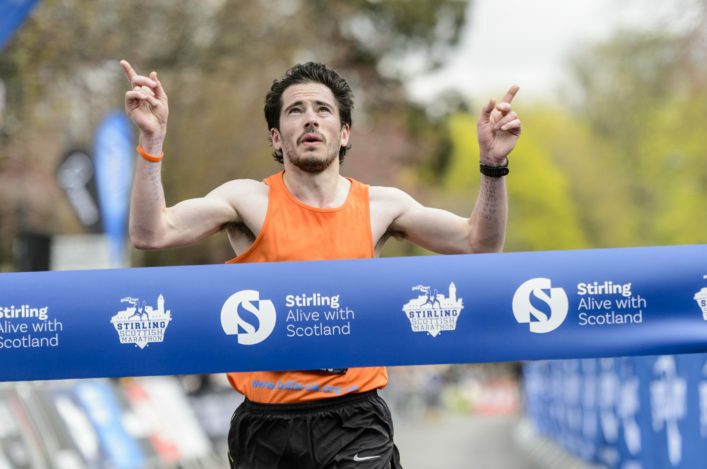 So our latest website bulletin turns the spotlight on our clubs with news on a visit to East Kilbride AC by Laura Muir and Andy Young; plans for a Para group at Elgin AAC; and jogscotland groups starting at Shettleston Harriers and Inverclyde AC. Good luck to those involved in these projects - and countless more across the club scene. Scottish Athletics shared a post. Sprint events coming up in Glasgow this summer . . . good news for the development of our sportSprint Galas are back for 2019! 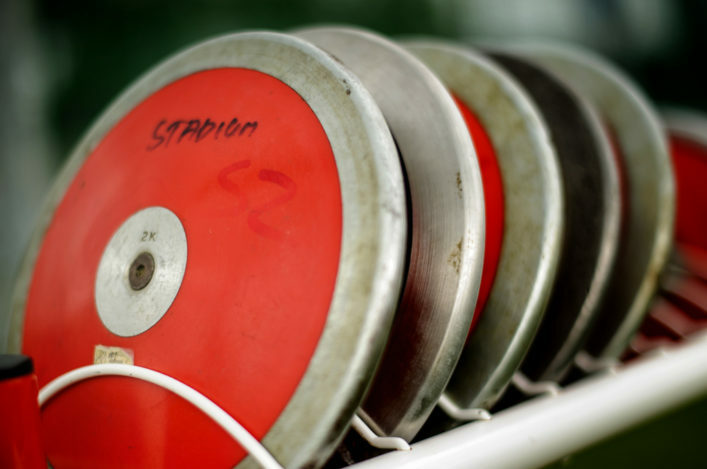 We're closing entries TOMORROW at MIDNIGHT for the FPSG District Champs on May 10/11/12. Grangemouth, Kilmarnock and Inverness are the venues that weekend and it is the usual format for U17/U15/U13 with Open Graded events for Seniors and U20s. Don't miss out on a great chance for an early-season PB! Competition - It's What You Train For.